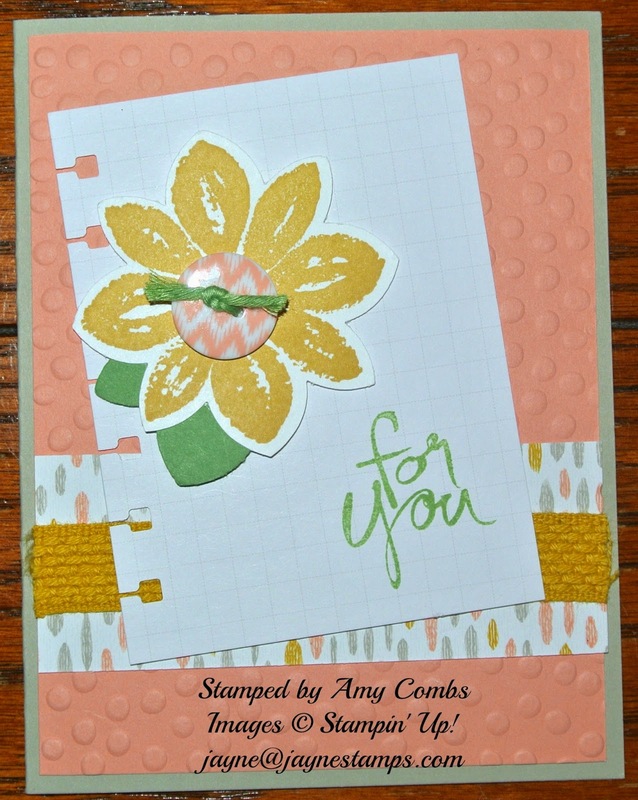 Are you "addicted" to flower stamps like I am? 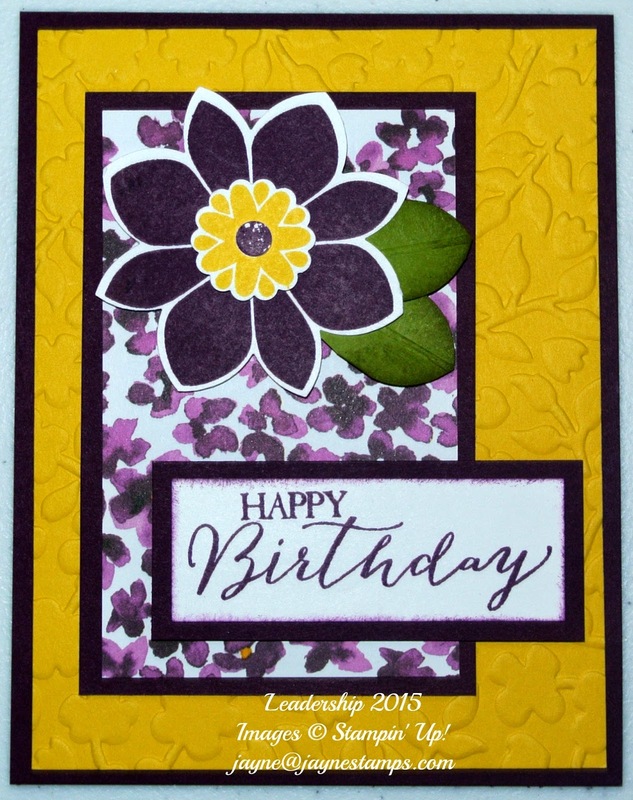 I always think, "I don't need another flower stamp set. I have plenty." Then I start seeing all of the cute samples that people make... Well, let's just say it's not my fault when I cave in and get another one! 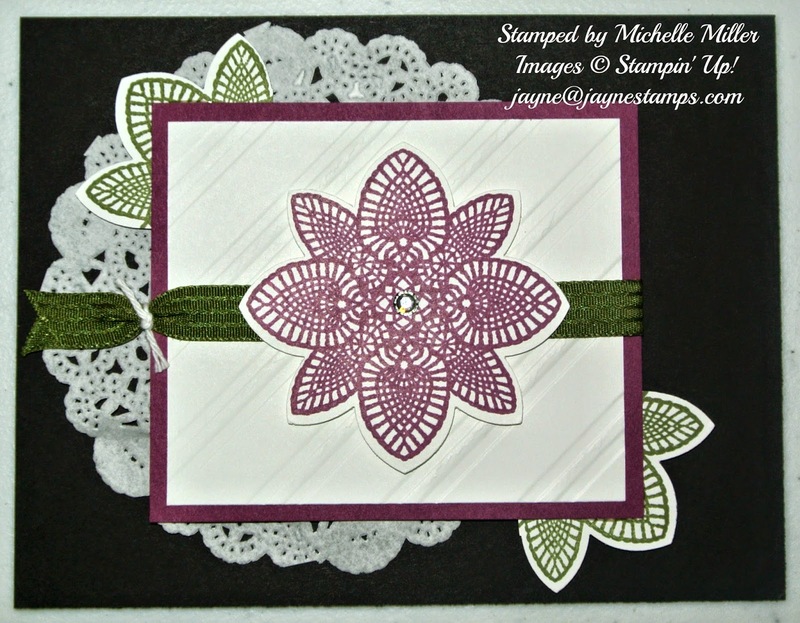 Today's samples were all made using the Petal Potpourri stamp set and the coordinating Flower Medallion Punch. Don't you just love stamps with matching punches? 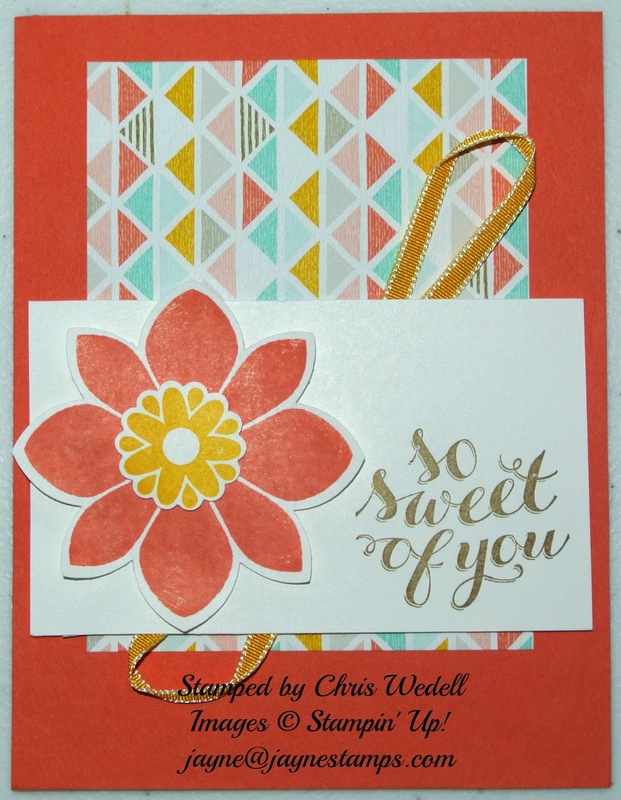 This stamp set is available in either wood- or clear-mount. 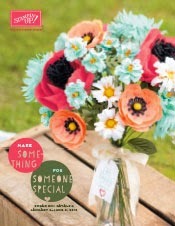 It's also available in a bundle where you save 15% off your purchase! It makes it even more difficult to resist. So why even bother to try? 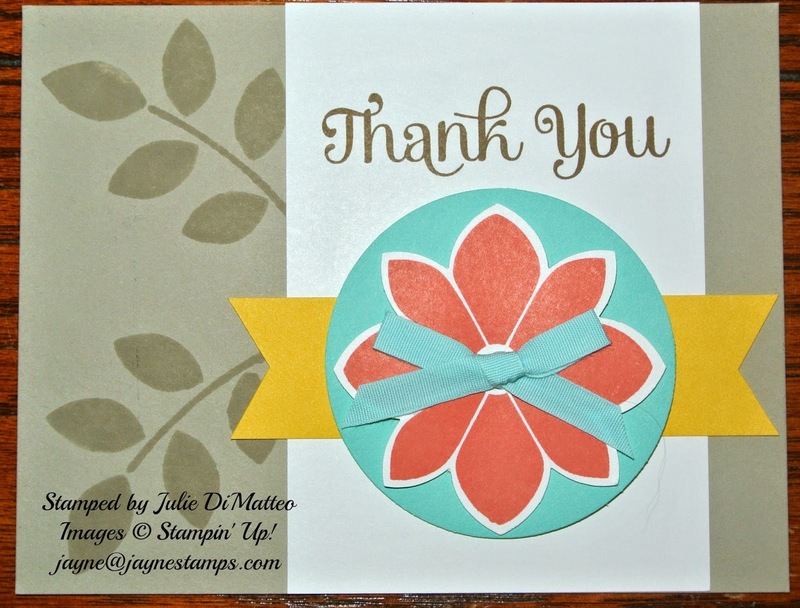 All of these cards were swaps I received at Stampin' Up! 's Leadership Conference. Now I've made you want this stamp set too, haven't I? It's not our fault - resistance is futile!